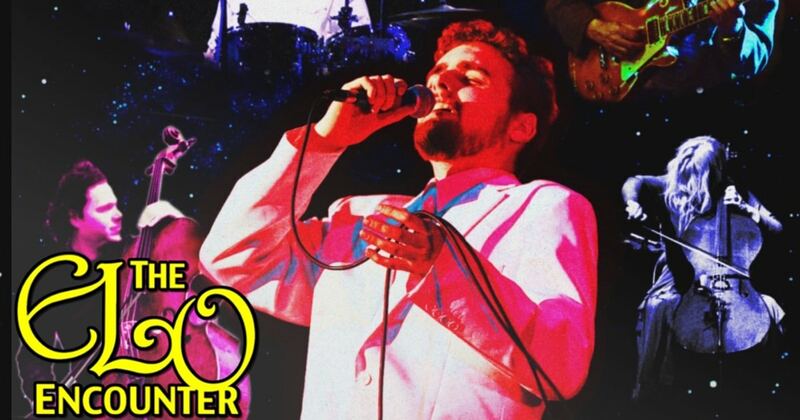 The award-winning ELO Encounter band, the finest tribute to the amazing music of The Electric Light Orchestra! 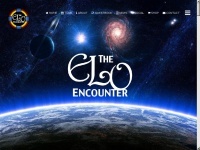 A total of 2 reviews for Elo-encounter.co.uk have been written yet. The most recent reviews are listed below. Great tribute to the fantastic music of The Electric Light Orchestra. 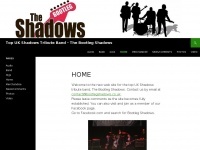 Well worth seeking out an ELO Encounter show, highly recommended. Saw them at the Empire Theatre, fantastic music and show. 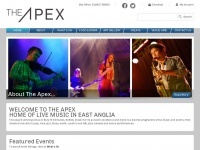 4x4news.co.uk - Web Hosting, Re­sel­ler Hosting & Do­main Na­mes from ..